Higher levels of Omega 3 and Glucosamine will benefit older/larger dogs. 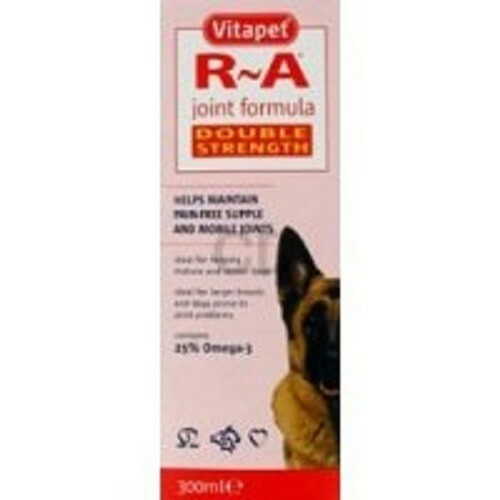 Helps maintain pain-free, supple and mobile joints. Helps to maintain and build cartilage and maintain elasticity and promote healthy movements in joints.